Concentrated Mold Removal 1-2-3. Mold Removal just got easier and more eco-sensible. 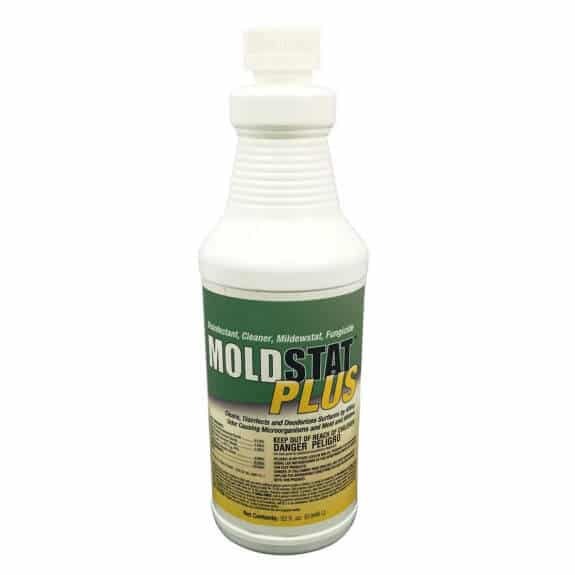 Cleaner Today squeezed waste out of the moldstat line with the introduction of MoldSTAT Commercial concentrates.